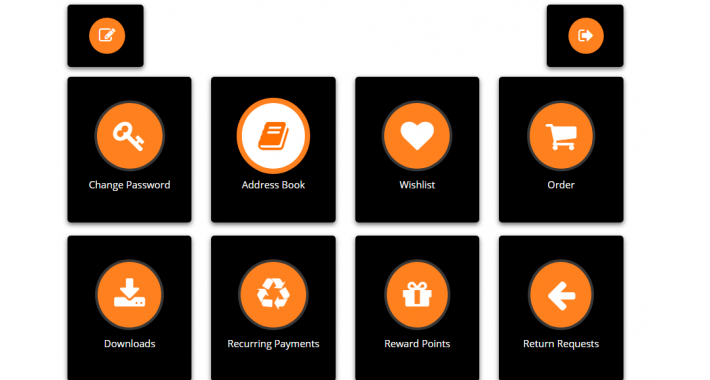 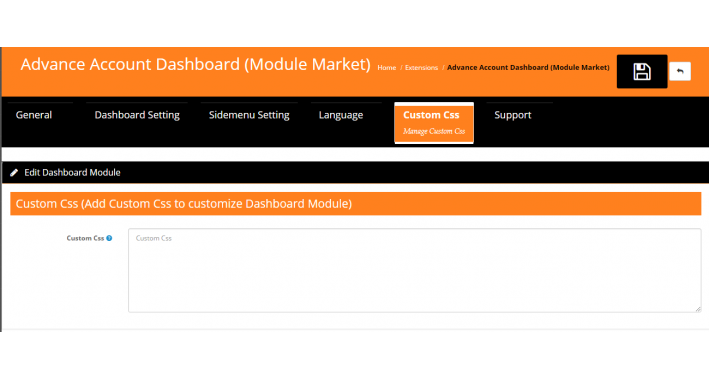 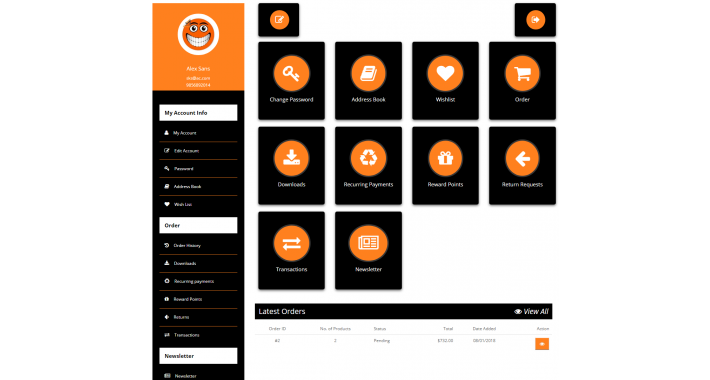 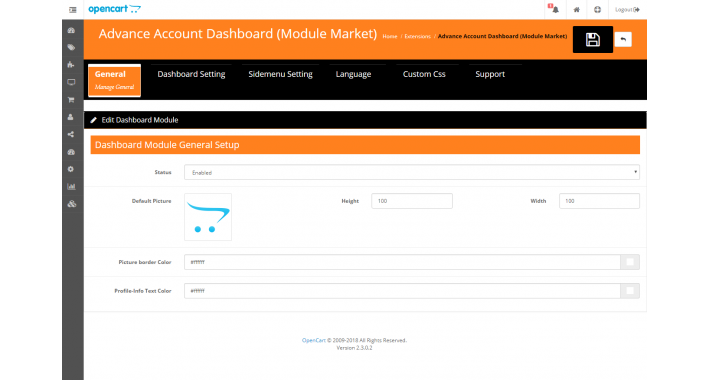 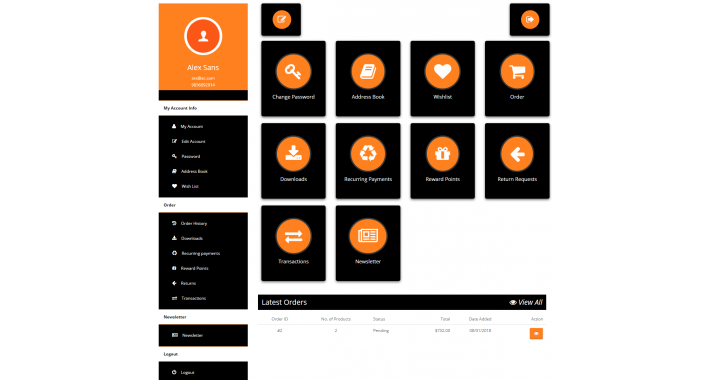 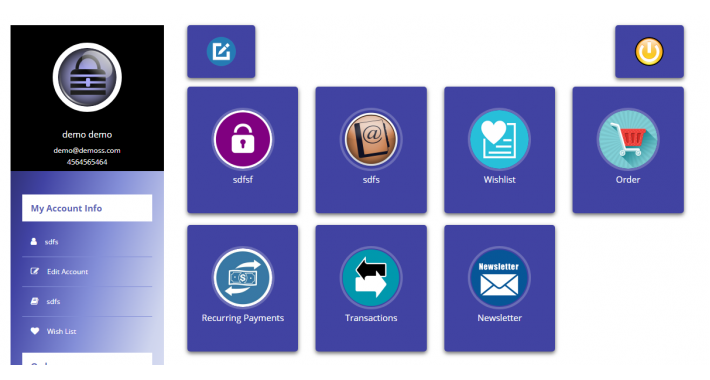 Advance Account Dashboard Extension is work for change the Frontend Customer Account Section Design. 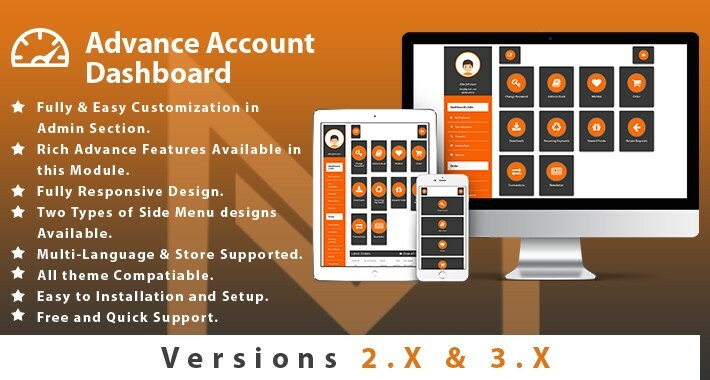 this Extension Help you Change better design your Customer Admin according to your store theme & very easy & user friendly Design. 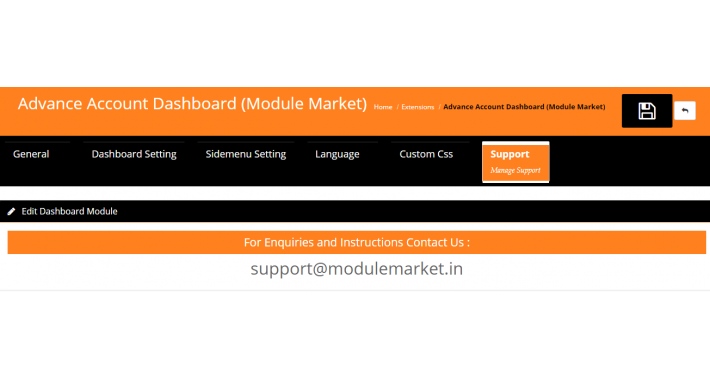 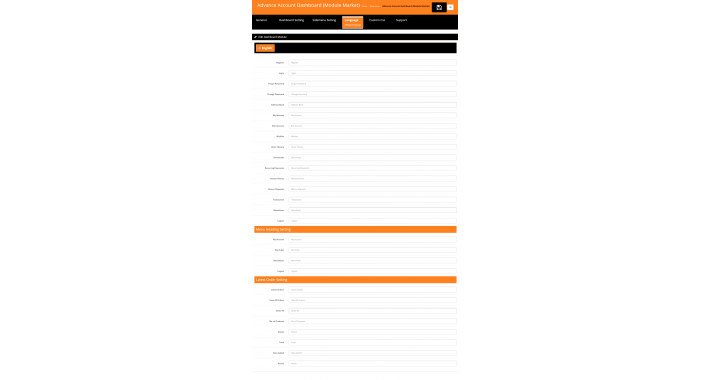 Please Check Frontend and Admin Section Demo for Better understanding.